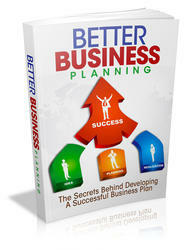 BusinessPlans Library has over 450 plans listed. 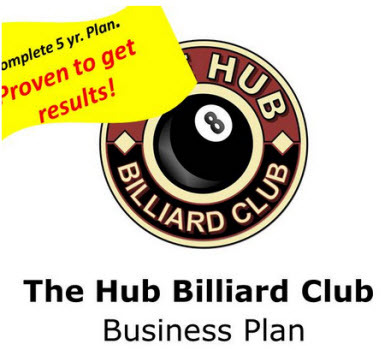 Each business plan in the databse is 7 Chapters with 3 year financials included. There is no special software required to use these templates. All business plans come in Microsoft Word and Microsoft Excel format. Each business plan features: Excecutive Summary. Company and Financing Summary. Products and Services Overview. Strategic Analysis. Marketing Plan. Personnel Plan. 3 Year Financial Plan (Profit & Loss, Cash Flow, Balance Sheet, Breakeven Analysis,Businesss Ratios) Expanded Financial Plan with Monthly Financials (1st Year) and Quarterly (2nd and 3rd Year) and 3rd Year) Free 30 Page Sample Private Placement Memorandum. Free PowerPoint Presentation for Banks, Investors, or Grant Companies! 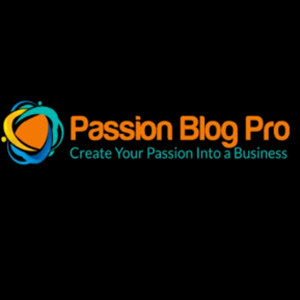 Free Property Analysis Tools. 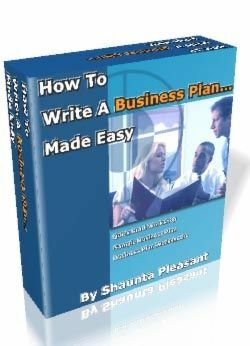 his E-book Covers The Easy Ways And Proven Methods Of Writing An Impressive Business Plan. It Cover The Science And Fundamental Needs That A Complete Business Plan Needs. It Suits Business Persons, Aspiring Business Persons And Even Students! Whether you are an Entrepreneur, Business Professional or Student, knowing how to write a winning business plan is an essential skill that you need to boost your success. will learn about: The important Details Managements, Funding Bodies and Potential Clients scrutinize in a professional business plan. Personalizing your business plan to Suit the needs of your Target Audience. Writing an Impressive company profile in order to create a good first impression. Using the right Techniques and tools to understand your target market and your Competitors. Creating a Solid Business Model to increase business profitability and brand recognition. Choosing the right Marketing Strategies to up sell and cross sell your products and services. Incorporating Inbound and Outbound marketing to achieve your business objectives. Pricing your product strategically. Creating a Competitive Edge and standing out from your competitors. If you're planning to approach a bank for finance you will have to have a well thought-out business plan with which to impress them. But don't despair if they won't lend you any money. During my presentation my bank manager appeared to be very enthusiastic about my ideas. But did he give me an overdraft No. I had what I believed to be a fairly sound business plan. I had over 40,000 equity available in my property, which I was willing to let the bank have a charge on if they felt they needed to. I had an excellent credit history and had never had as much as a letter warning me I was overdrawn. But when the day came and the moment arrived the bank would not give me any credit. I still managed to start my business and as soon as I was well enough established I changed banks. The new release BK-Economics 1.34 is available for Windows and Macintosh. 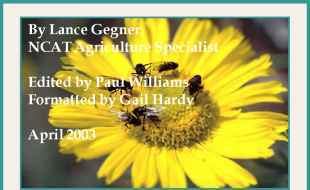 BK-Economics is a software package that was developed by a team of scientists at the Carl Hayden Bee Research Center in Tucson, Arizona, to assist commercial beekeepers in streamlining their business practices. This software allows beekeepers to simulate years of business, taking into account factors like equipment purchases, labor force, transportation, marketing strategies, loans, honey flow, and other hive products. This software, when used in combination with the marketing strategy information in the publication, can help beekeepers formulate a successful business plan. Whatever way you want to tackle this, remember this is your plan. You don't have to show it to anyone at this stage. A business plan is not a legal requirement for any business. You will only have to show this to anyone if you wish to borrow money to start your enterprise. Writing a plan before you start will show you what you need to do in order to achieve your goals. If the plan doesn't deliver, then all you have to do is re-write it. I wrote countless plans before I started, so be ready for more than one attempt. Whatever the size of the business it is important that you put in writing exactly what you are trying to do. This means preparing a business plan that will not only assist in establishing your business aims but is essential if you need to raise finance. The contents of a typical business plan are set out later. It is important to realise that you are not on your own and there are many contacts and advising agencies that can be of assistance. A business plan is an essential document for anyone commencing a new business, already in business and critical for anyone seeking funding from a venture capitalist. The business plan needs to be comprehensive, well thought and should contain sound business reasons. You can get all the info you need here.